Camera is truly a gift of science to the mankind. 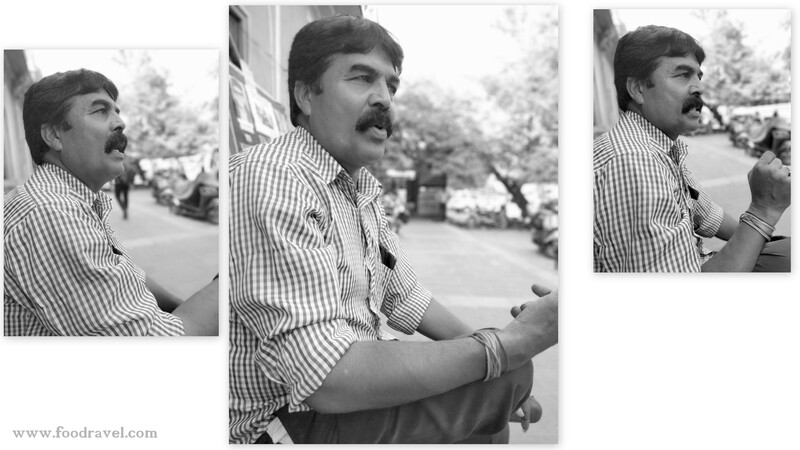 It not only captures moments but narrates stories and makes life full of happiness. 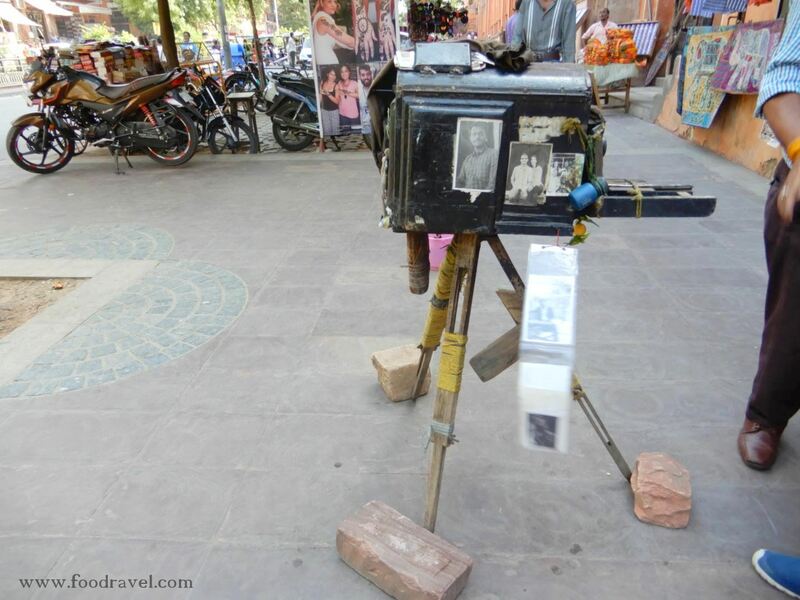 One such camera which is full of stories is found in Jaipur. 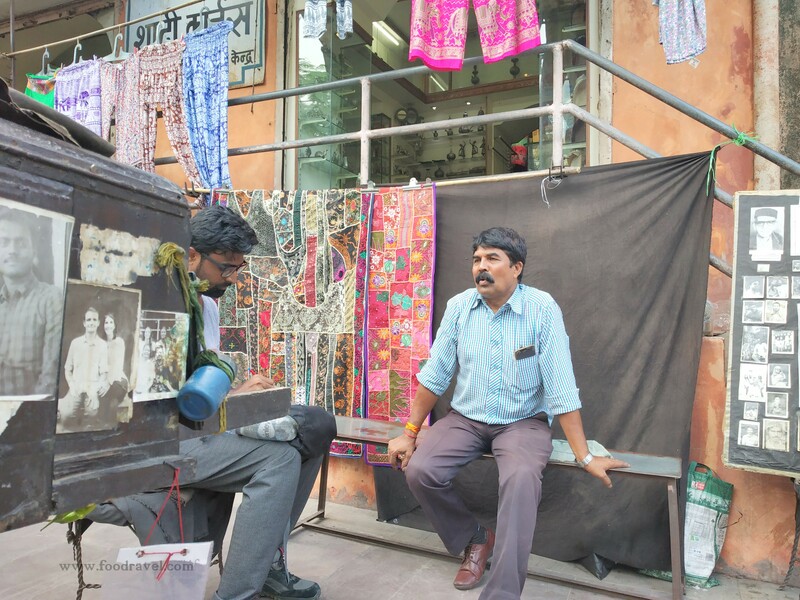 On my recent visit to Jaipur, I met a man who has kept two generation old heritage alive; he owns world’s oldest camera in Jaipur. 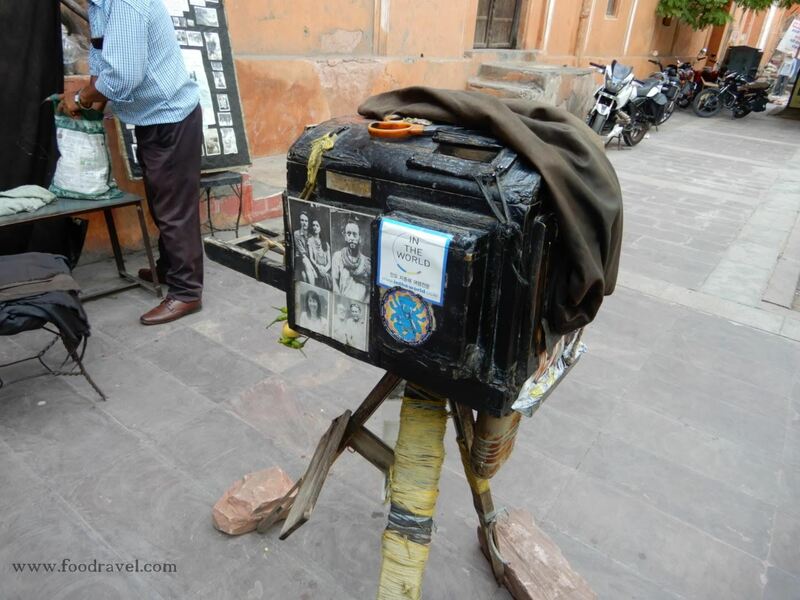 It was truly a wonderful experience to see the oldest camera in Jaipur. 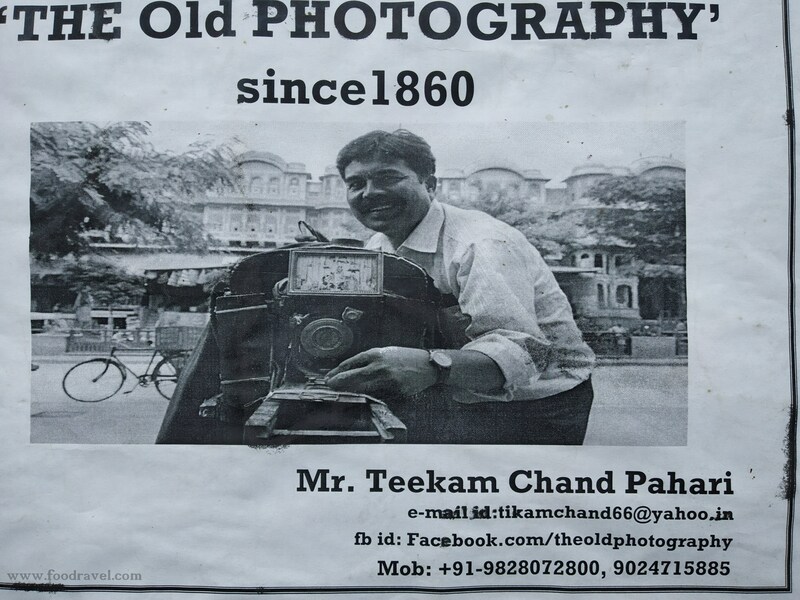 I spoke with Tikam Chand who currently owns this vintage camera and he narrated so many interesting stories about it. 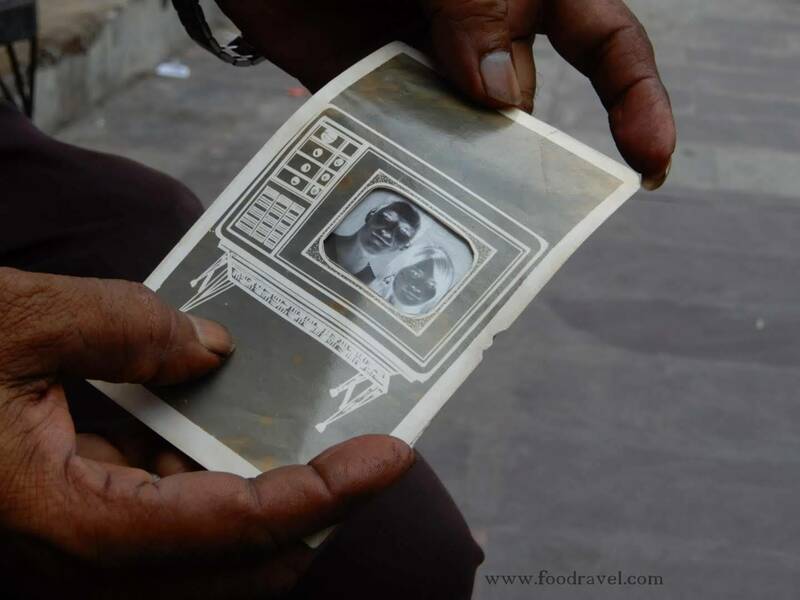 His grandfather gave this camera to his father and his father gave it to him. Now he is guiding his children about this very special and rare box of memories. This camera was owned by Pahari Lal, who was the grandfather of Tikam Chand. 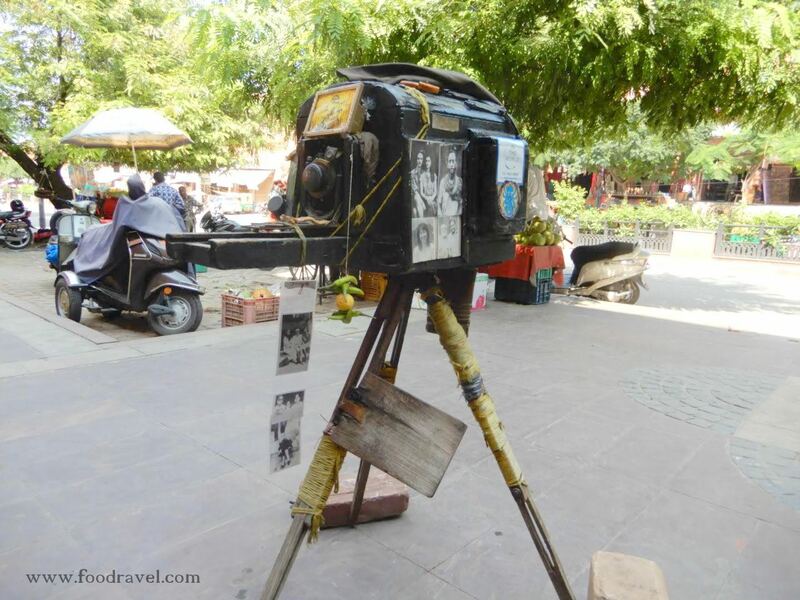 Maharaja of Jaipur gifted this camera to his grandfather. 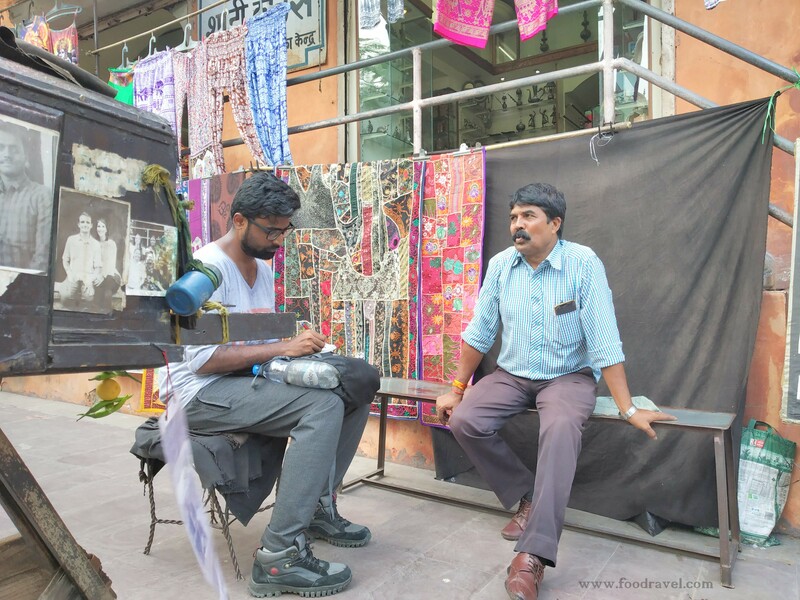 Pahari Lal was fond of photography and has great interest and passion of camera and photography. The camera is said to be manufactured in 1860s. 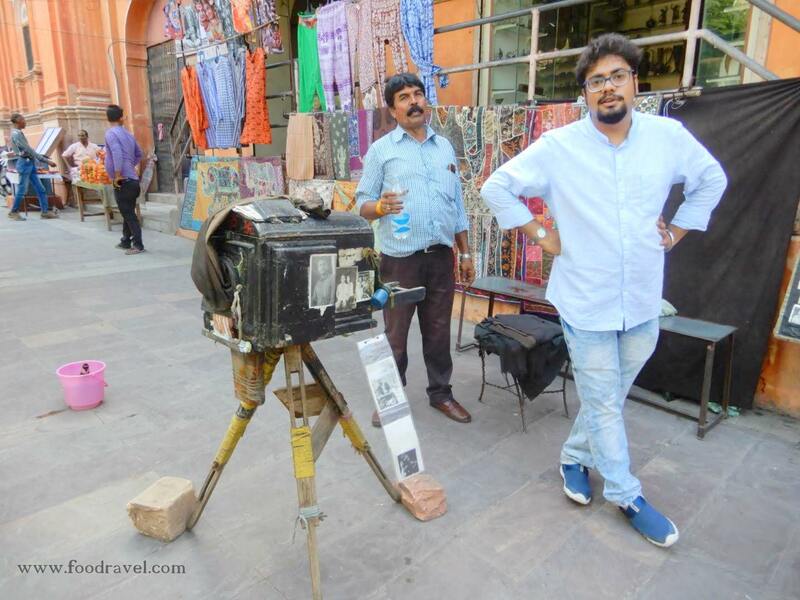 This vintage camera has been passed to two generations and now Tikam Chand is the owner and he is taking care of this unique and the world’s oldest camera in Jaipur. 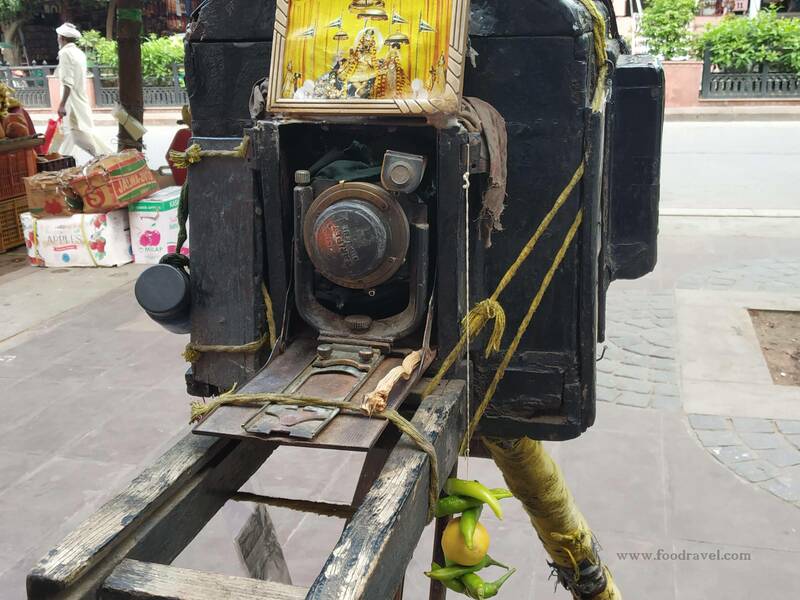 Tikam Chand’s father passed this camera to him in 1977 and since then he has been carrying this heritage with proper care and love. People used to come to get passport size photographs. 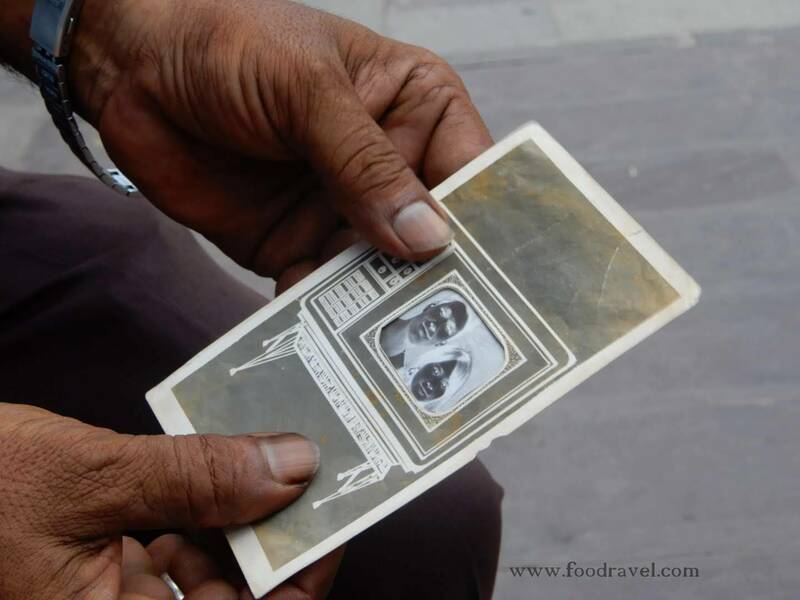 Tikam Chand recalls old days and says back then, people used to come for passport size photographs. They used to come for photographs for several official documentation works such as for any application form. It was the time of Black and White photography. People even used to ask sepia colours. Only rich people used to have colour photography and all the colour work was used to be done by the artists using colours and brushes. 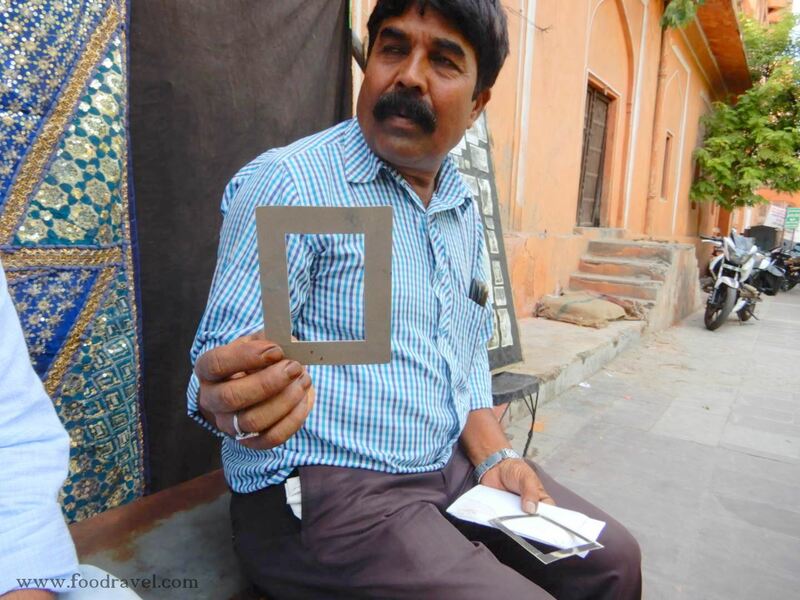 The world’s oldest camera in Jaipur is a complete studio in itself. It has its own fixer, film box, developer, and darkroom. The camera weighs around 20KG. The black box has magic and within few minutes, it will take you back to an era of B&W photography. 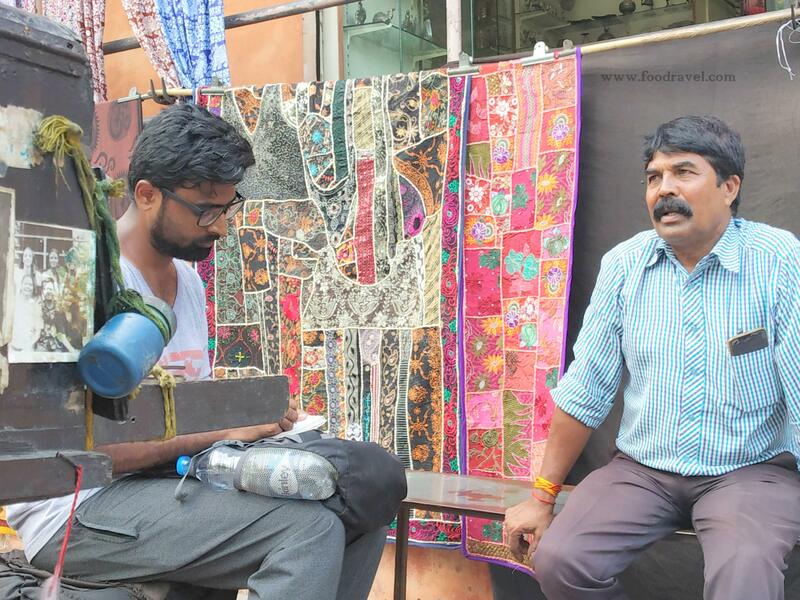 Tikam Chand proudly says that the heritage doesn’t belong to him, but to the generation.